All-State First Team – 1977. Member of the 1979 NCAA National Championship Team. 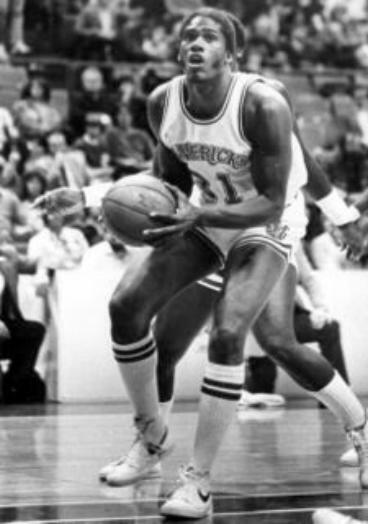 Big Ten Scoring Leader – 1980, 1981.
round of the 1981 NBA Draft (24th overall pick). NBA All-Rookie Team – 1982. San Antonio Spurs – 1989. Los Angeles Lakers – 1989-1990. Scored 8,729 points (15.2 ppg) in NBA Career. NBA Career Rebounds – 3,167.